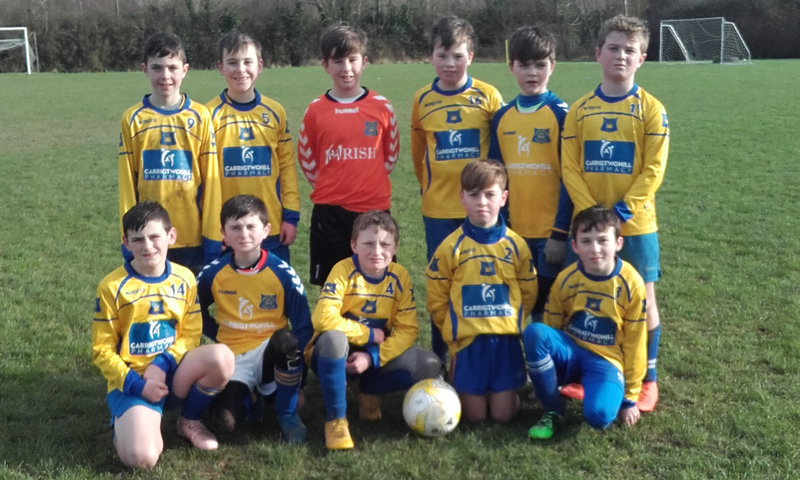 On Sunday lunchtime at Ballyadam, Carrigtwohill United U11’s continued their preparation for the upcoming league with a challenge match against Kinsale AFC. With large numbers on show for both teams they played 2 × 8 aside twin games trying to give all players maximum game time. All games were fiercely contested and conditions although good were testing for both sets of players. 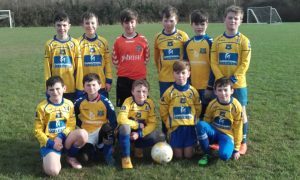 It is fantastic to see these kids compete ably against any opposition while trying to play the passing football they love. Individual and team performance was impressive from both sides today. Well done to all involved.